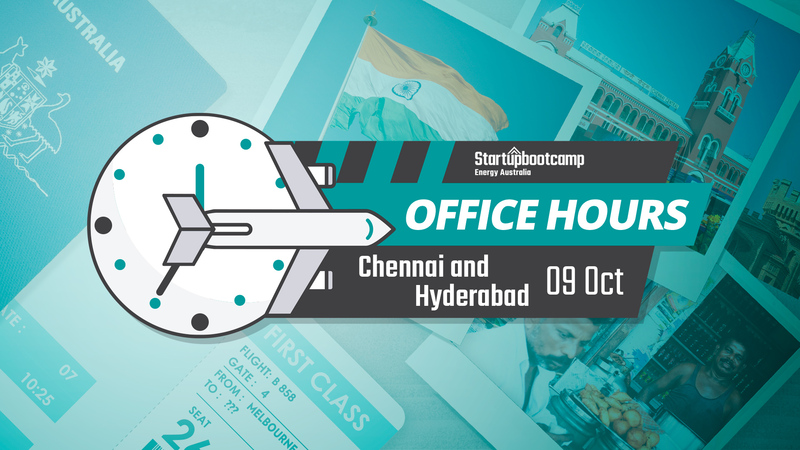 Startupbootcamp Energy Australia Office Hours are coming to Chennai & Hyderabad! Due to strong interest from Hyderabad startups, we have updated our Chennai Office Hours to include Hyderabad, and running a virtual Office Hours. 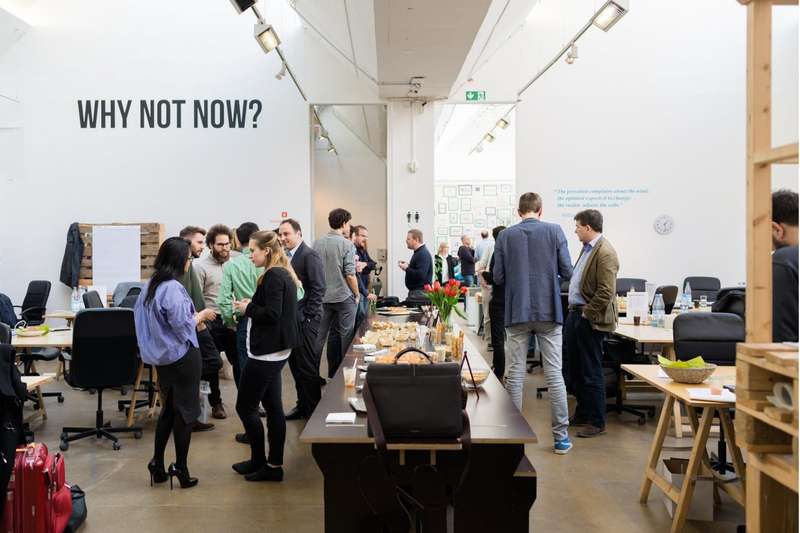 GROW, learn about EnergyAustralia, Spotless and other corporate partners looking to develop pilot programs and partnerships with startups. During Office Hours, you will be able to have an online meeting with Richard Celm, Program Director for Startupbootcamp Energy Australia. He will walk through your idea, product, and team, and give you immediate feedback and advice. 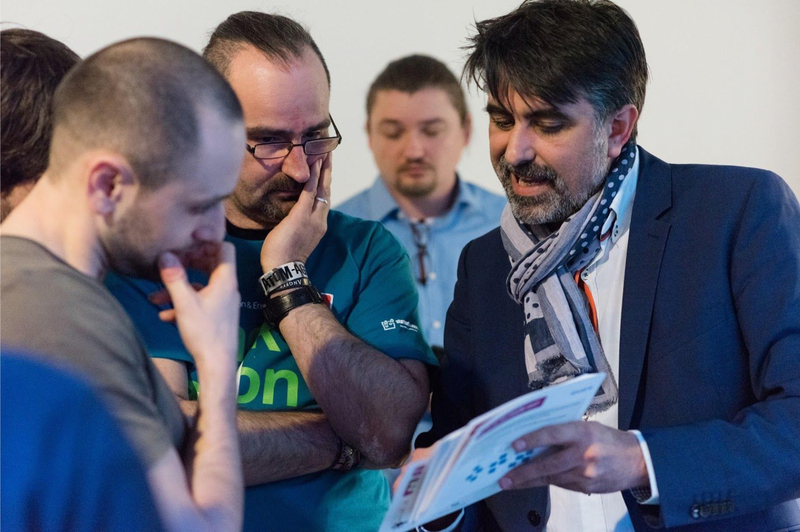 You will also be able to learn more about Startupbootcamp Energy Australia’s accelerator program and how we can help build and scale your business.